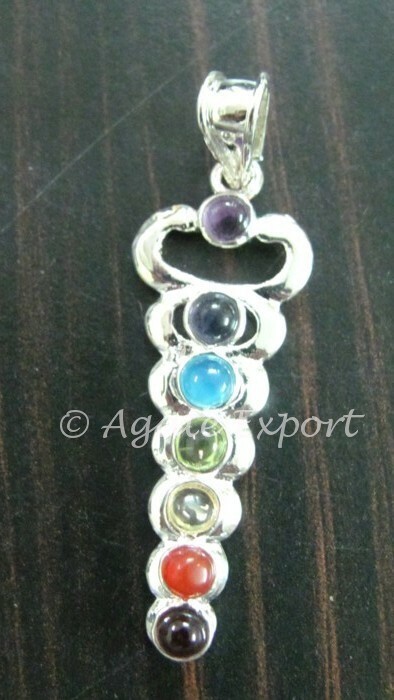 This pendant restores immense energy. It imitates the path of flow of the Kundalini energy. By awakening Kundalini energy you go deeper into the spiritual world. 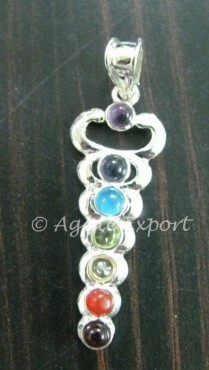 You can find this Chakra Kundalini Pendant on Agate Export.